Stonehenge is an incredible doom metal band who seek to build upon the unholy sounds of Black Sabbath with a bass heavy sound that roars and rips slowly decimating the listeners ears and holding them in thrall to the desecrated beats of their music. The stoner rock ethos that seems to dominate a lot of the riffs further adds flavor to songs like Relayer, it makes it even more fun and really wholly enjoyable. A lot of the riffs are simply excellent with a crushing might that is hard to ignore. Meanwhile, the solos are ignited with all of the evil magic of Tony Iommi. This is a band who get how to do doom metal the right way with colossal riffs and grim lyrics. 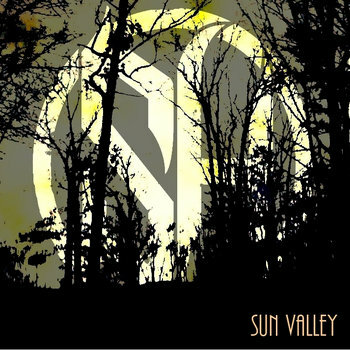 A stellar up and coming band who are really starting to gain some ground, (especially with their new excellent record, Sun Valley) I can see Stonehenge going far and taking the world of doom back to a more basic and more beautiful level.